FX Networks has released two brand new teasers for their highly-anticipated new vampire comedy series adaptation What We Do in the Shadows, giving us a preview of the show’s funny antics. Check out the teasers below! The 10-episode first season is set to debut sometime in spring of 2019. 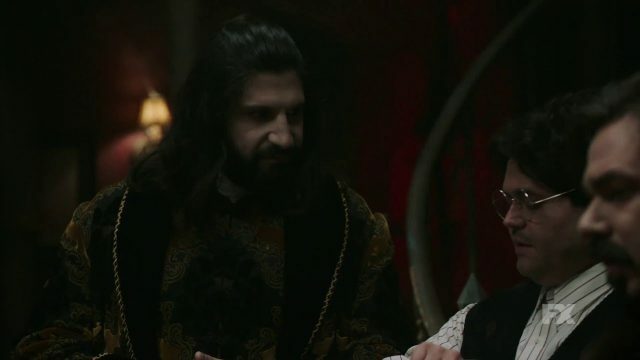 The post First Promos for What We Do in the Shadows TV Series appeared first on ComingSoon.net.